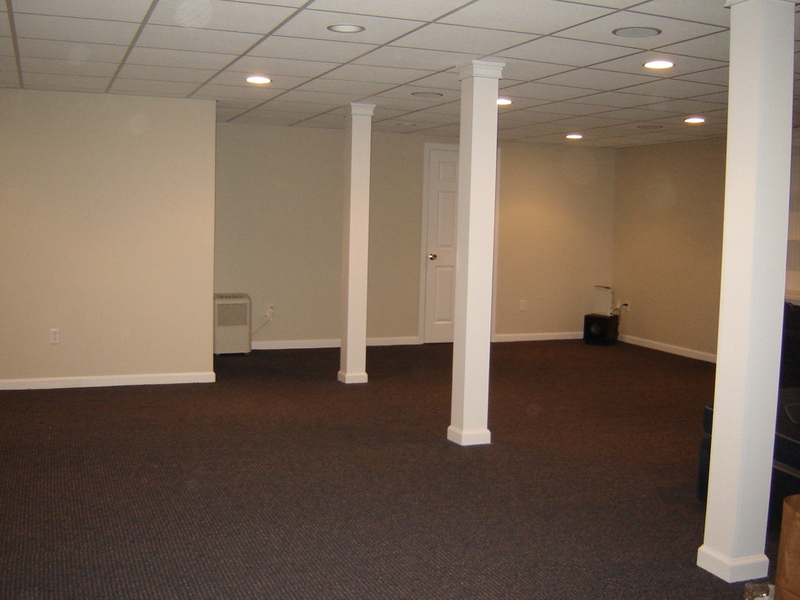 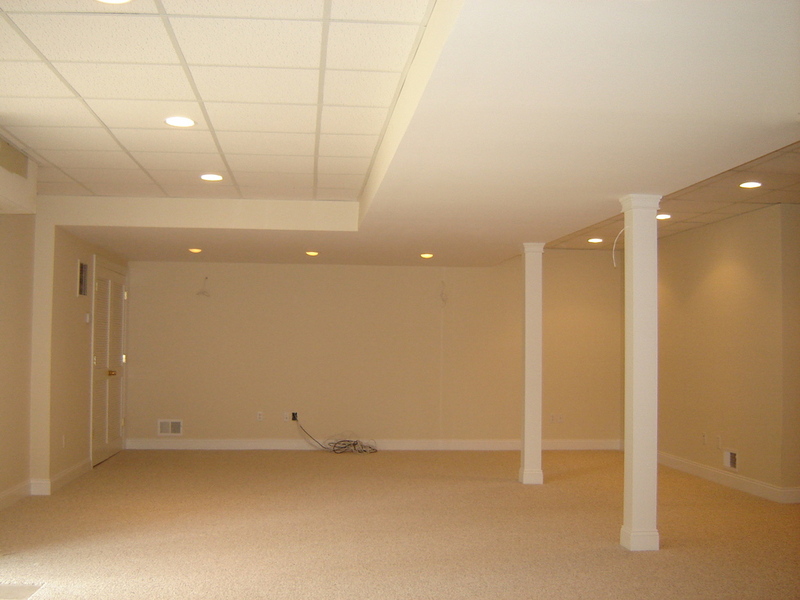 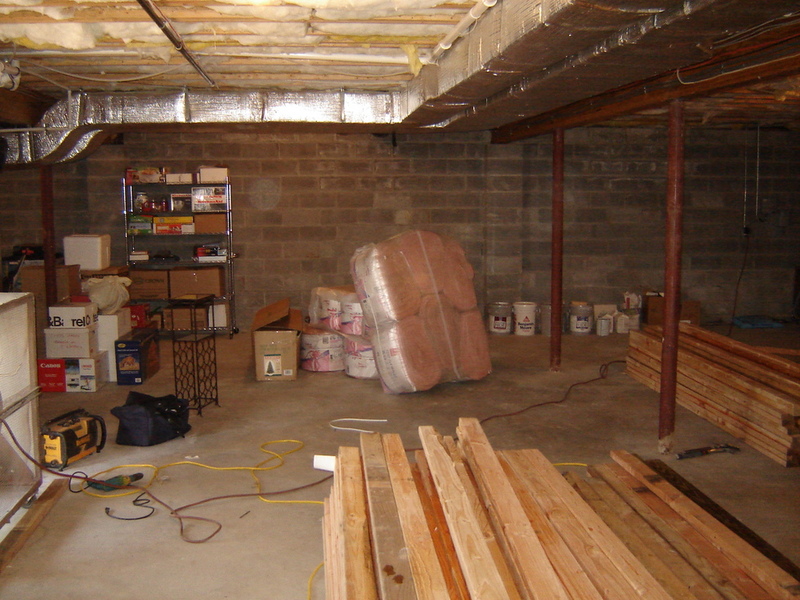 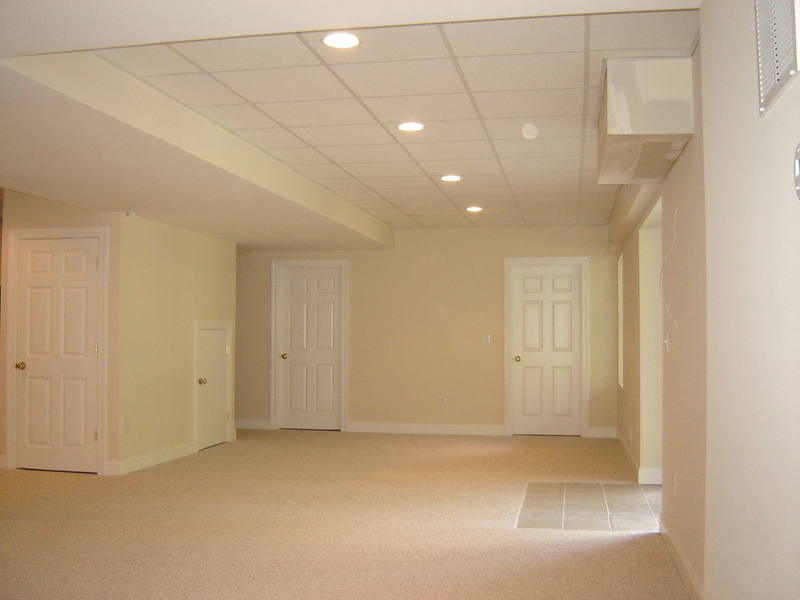 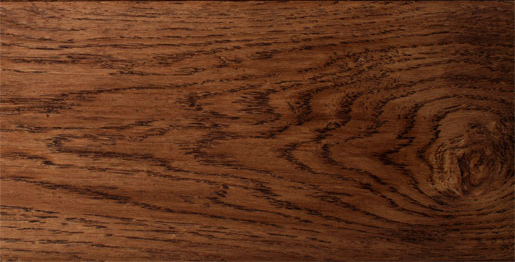 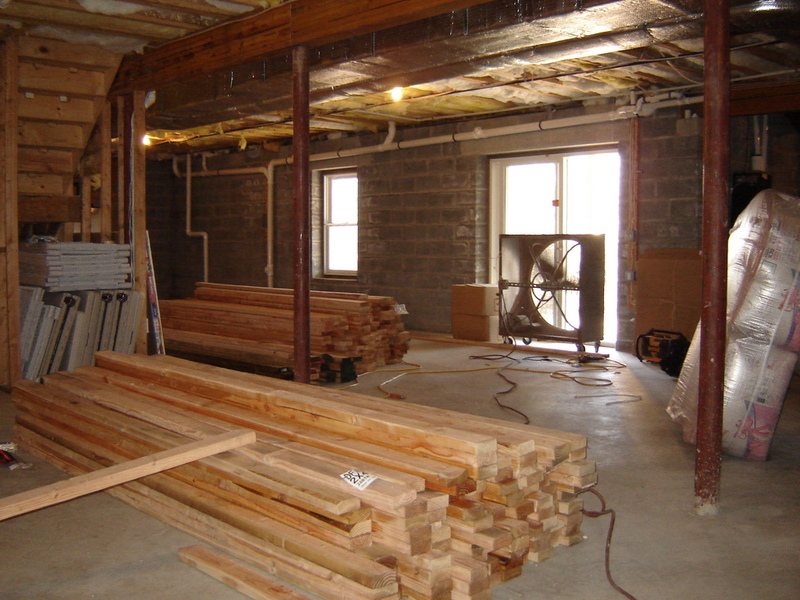 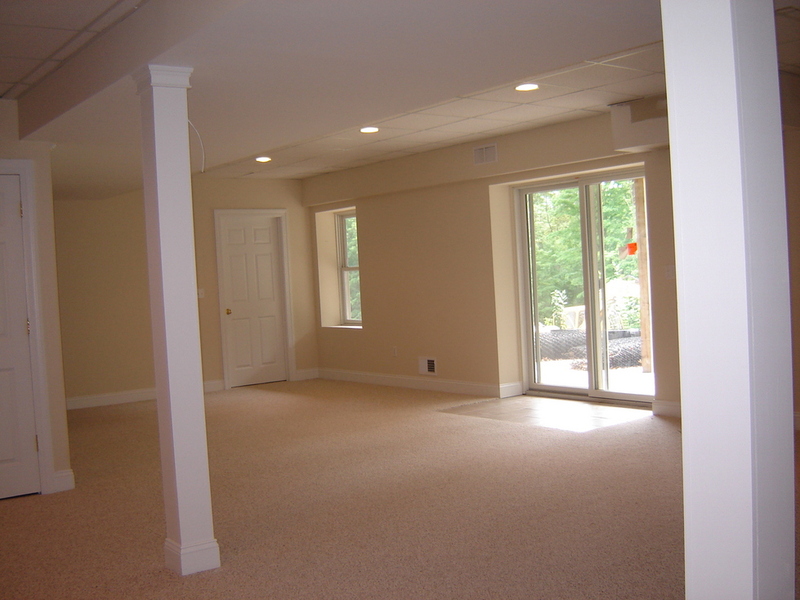 GIVE US A CALL AND HAVE YOUR BASEMENT DONE THE RIGHT WAY ! 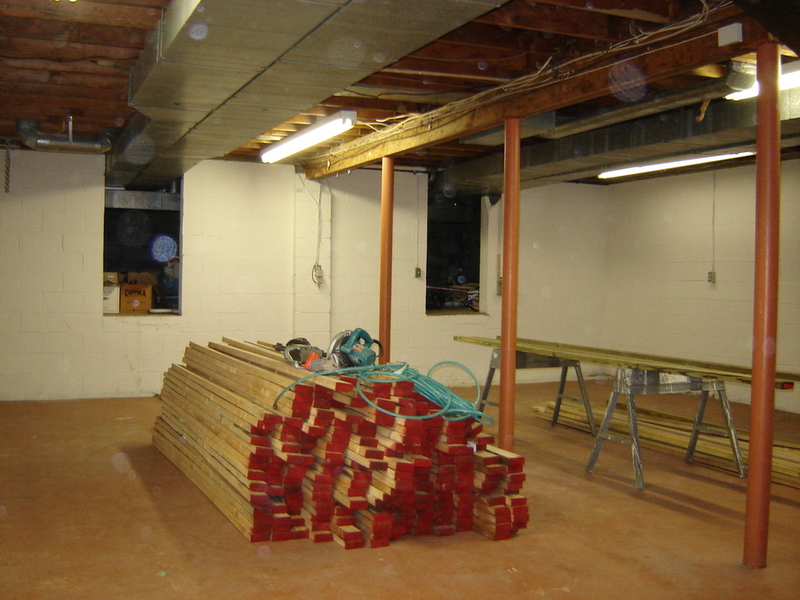 A TOP QUALITY JOB AT A REASINABLE PRICE ! 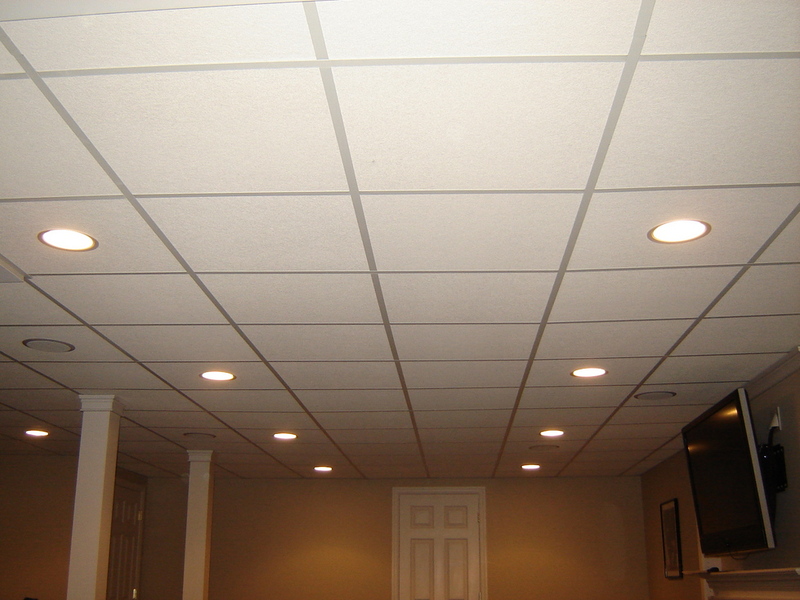 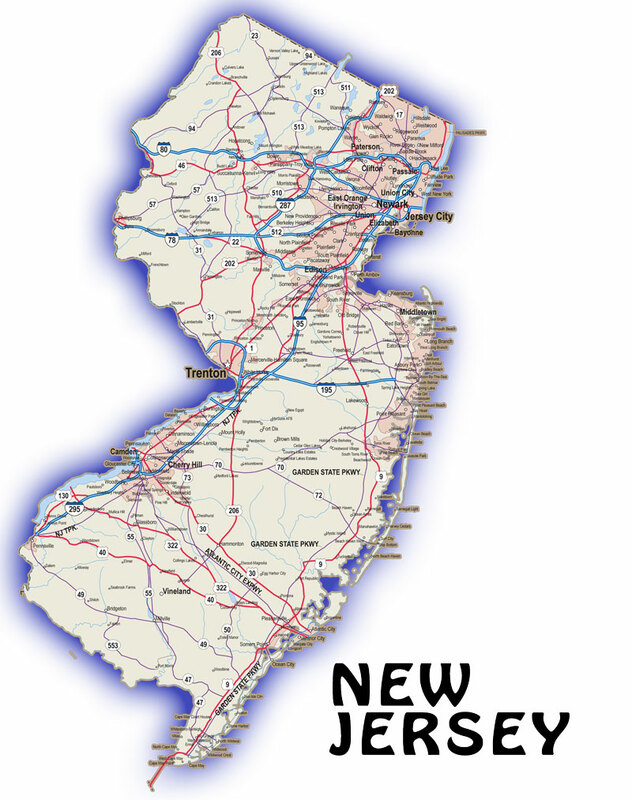 OUR PICTURES SPEAK FOR THEMSELVES ! 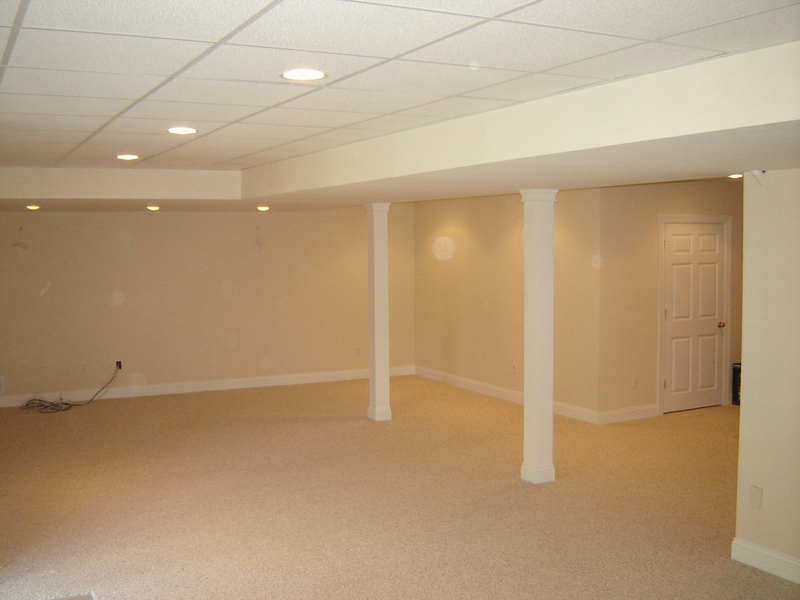 TRANSFORM YOUR OLD DAMP BASEMENT INTO EXTRA LIVING SPACE !